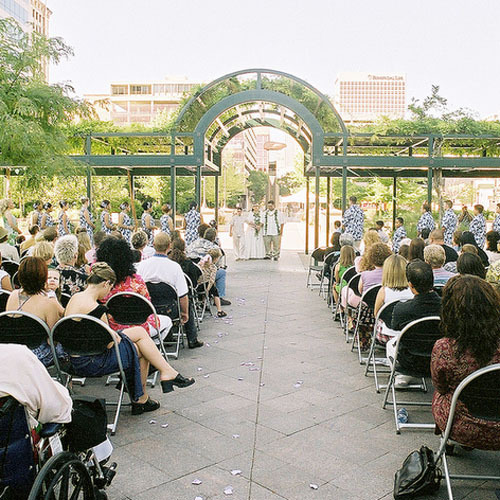 Celebrate your wedding day at the Gallivan Center in the very heart of downtown Salt Lake City. 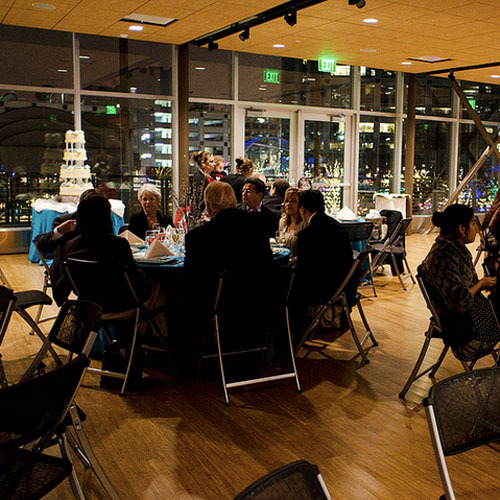 Whether you’d like your festivities under the stars, on the stage or in our new state-of-the-art banquet room, the Gallivan Center gives you tons of options to choose from! 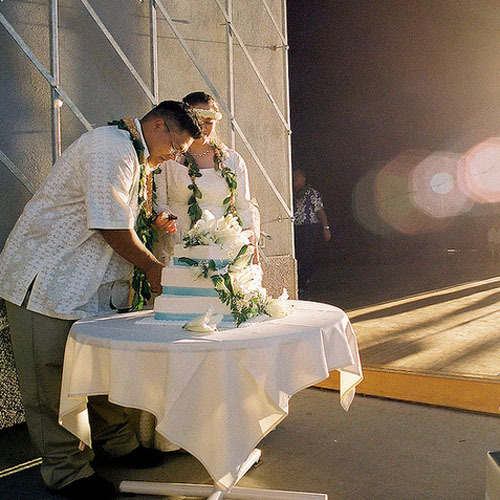 We’ve got a new kitchen; all the tables, chairs and AV equipment you’ll need and you’re free to bring in your own caterers, florists and decorations to give yourself endless style and design options. 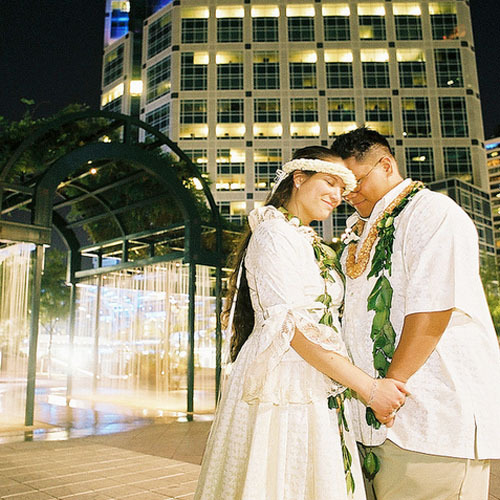 Enjoy Gallivan’s lovely landscaping and waterfall in the summer or ice skate under the holiday lights with your wedding party in the winter! 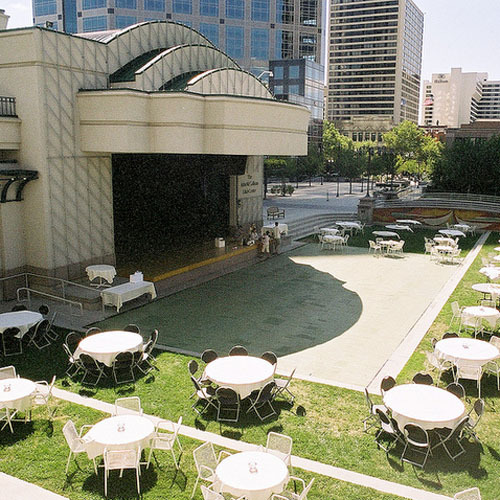 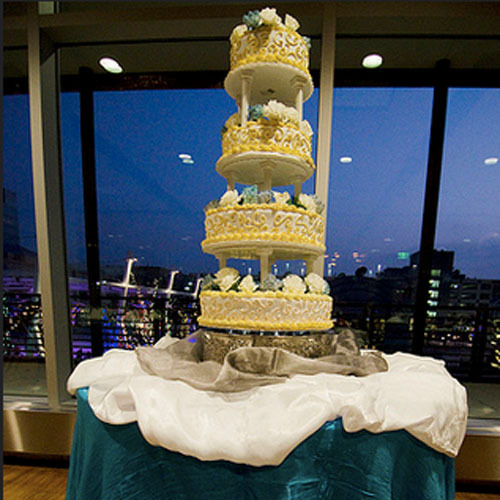 The Gallivan Center is the perfect downtown location for your wedding and reception.